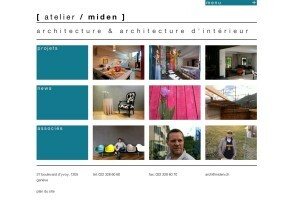 Atelier Miden is an architecture firm in Geneva. They commissioned me to develop a website to showcase their work and I built them a Wordpress-based site with a minimalist, image-centric design. The site is responsive, adapting its layout for mobile and tablet devices. 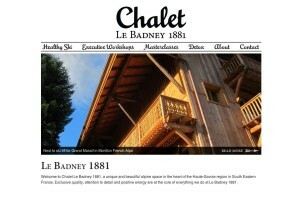 Chalet Le Badney 1881 is a beautifully-restored 19th Century house in the Haute Savoie village of Morillon. 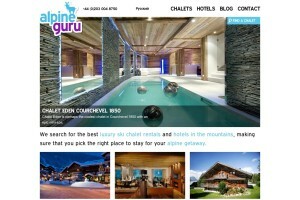 The chalet is owned by Andrew Berger, an author and executive life coach whose previous jobs include special forces intelligence officer, Silicon Valley startup entrepreneur and management consultant. Le Badney is the realisation of Andrew's dream to open his own retreat and executive training centre in the Alps and he asked me to develop the website to publicise his latest venture. Sarah Cullen is a hugely-experienced Ashtanga yoga teacher based in Montagnier, a small village just down the hill from Verbier. 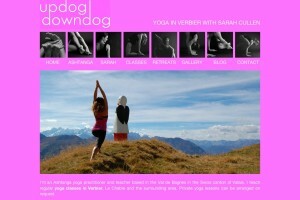 As well as practicing third series and spreading the yoga gospel to Verbier and the Val de Bagnes, she is married to me and needless to say gets her website looked after for free. Alpine Guru is my other business and I look after the website whilst working alongside my excellent business partner and friend Oli Corkhill on sales and marketing. It's fair to say that this site has challenged me more than any other as a Wordpress and PHP developer and I think the end result is pretty cool. 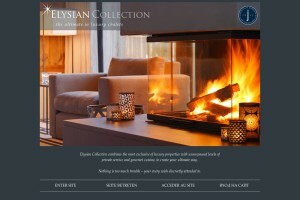 I've looked after luxury chalet operator Elysian Collection's website for several years and advised them on how to implement their own SEO strategy. I've recently completed the conversion of the site to a responsive design.